It is a kind of high-strength hard aluminum, which can be heat-treated and strengthened. It has medium plasticity in annealing, quenching and hot state. It has good spot weldability. 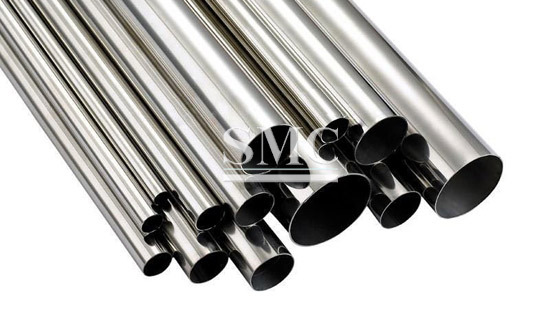 The aluminum tube has the tendency to form intergranular cracks when using gas welding and argon arc welding. After quenching and cold work hardening, the machinability is good and it is not good in the annealed state. The corrosion resistance is not high, and the anodizing treatment and painting method or the surface is coated with an aluminum layer to improve the corrosion resistance. It can also be used as a mold material. 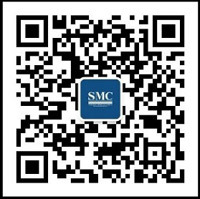 Advantages of aluminum tube: First, the advantages of welding technology: The thin-wall copper-aluminum tube welding technology suitable for industrial production is called the world-class problem, and it is the key technology of the aluminum-based copper of the air-conditioner connecting tube. Second, the service life advantage: from the inner wall of the aluminum tube, since the refrigerant does not contain moisture, the inner wall of the copper-aluminum connecting tube does not corrode. The third is the energy-saving advantage: the connecting line between the indoor unit and the outdoor unit of the air conditioner, the lower the heat transfer efficiency, the more energy-saving, or the better the heat insulation effect, the more power-saving.